Carrie Fisher’s tragic death rocked the world last year, and Star Wars fans in particular. We lost a true icon, an incredibly talented woman who left us far too soon and though we will get to see her grace the silver screen again in Star Wars: The Last Jedi, we’ve been informed that Rian Johnson’s entry into the saga will be the actress’ final appearance in the franchise. That’s because despite plans for her to show up in the currently untitled Episode IX, the studio has decided not to use CGI to digitally re-create her – as had been previously rumored. While it’s unfortunate that we won’t get to see the actress after The Last Jedi, the Lucasfilm president assured us that Johnson’s blockbuster will feature her quite heavily. “Sadly, she will not be in IX,” said Kennedy last month at Star Wars Celebration. “But we will see a lot of Carrie in VIII.” How exactly they’ll wrap up Leia’s arc in the movie remains to be seen, as we know very little right now about what kind of role the character will play in The Last Jedi. That being said, Kennedy’s comments aren’t the first time we’ve heard that she’ll be an important piece of the puzzle, and with Fisher now no longer with us, it’ll be interesting to see how they conclude the General’s story. 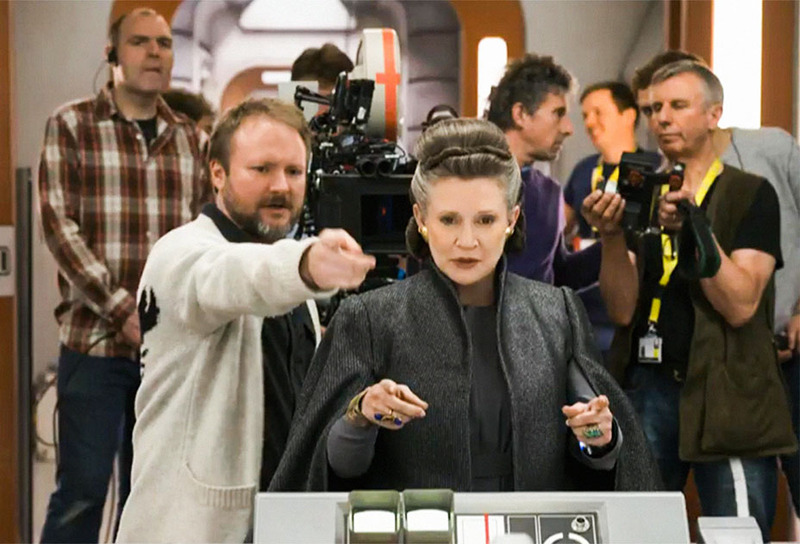 After all, we were told that nothing in The Last Jedi was changed after the actress died and that she’d completed filming all of her scenes. 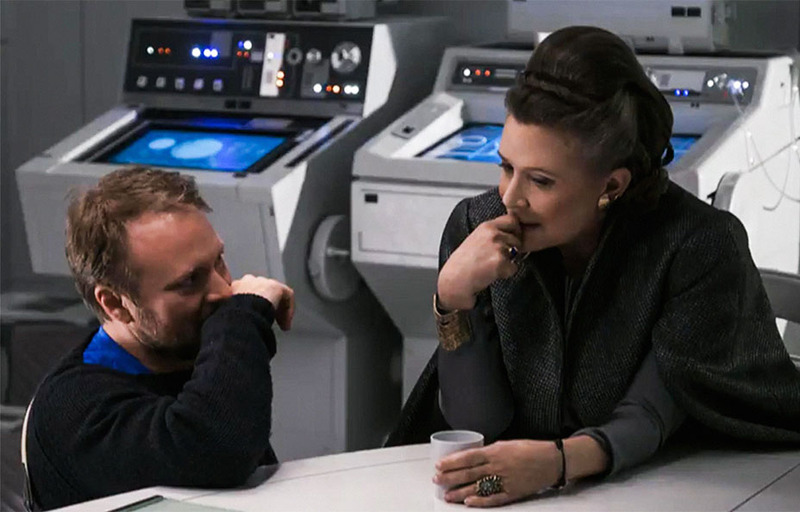 As such, the character’s fate may very well be addressed in Episode IX, as it sounds like that’s the film which has had to be re-worked due to Fisher’s passing. One way or another, we’ll find out soon enough, as Star Wars: The Last Jedi blasts into theatres on December 15th, with Episode IX following on May 24th, 2019.